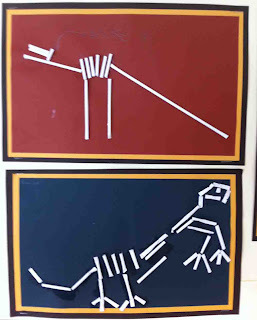 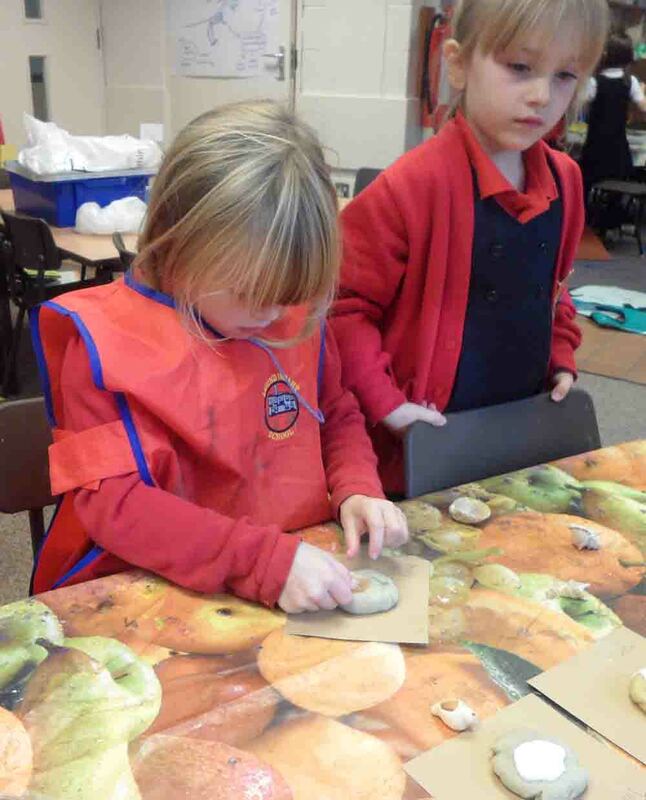 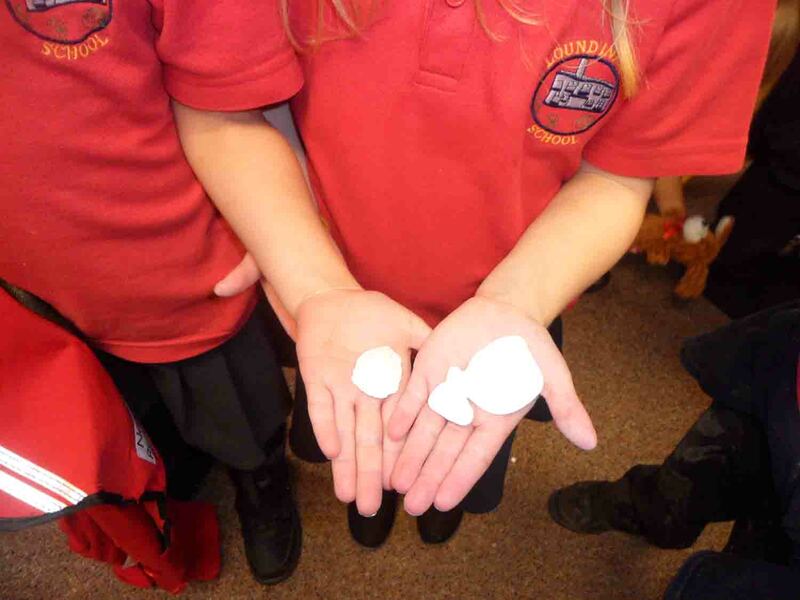 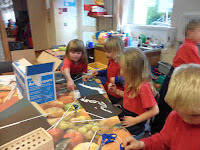 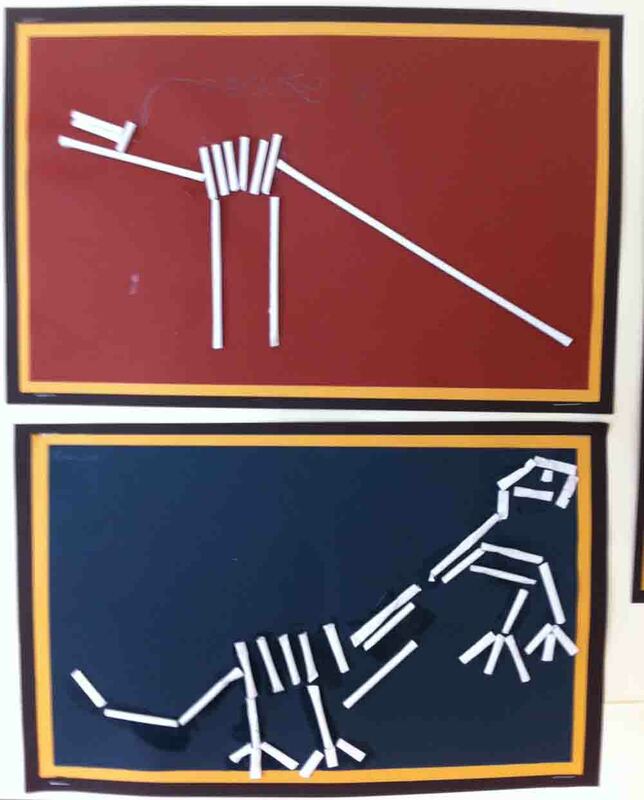 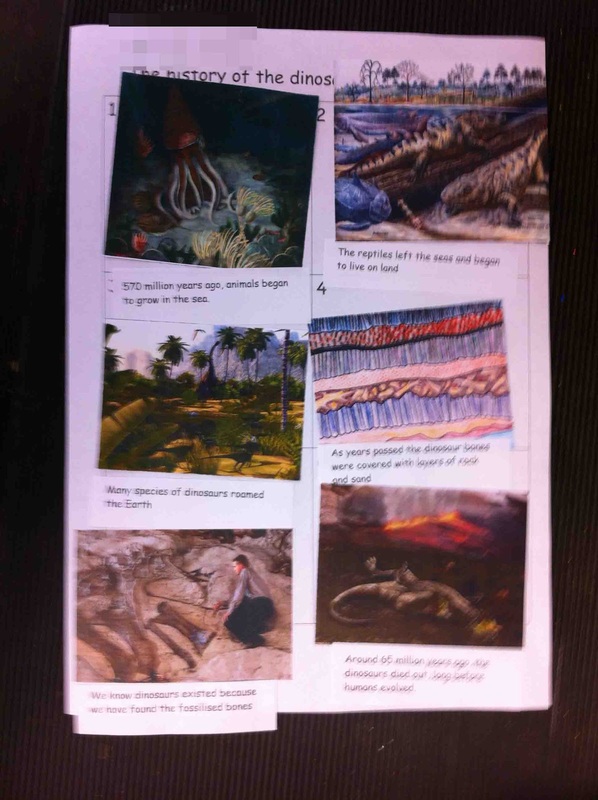 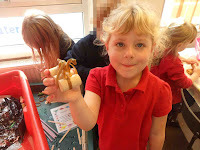 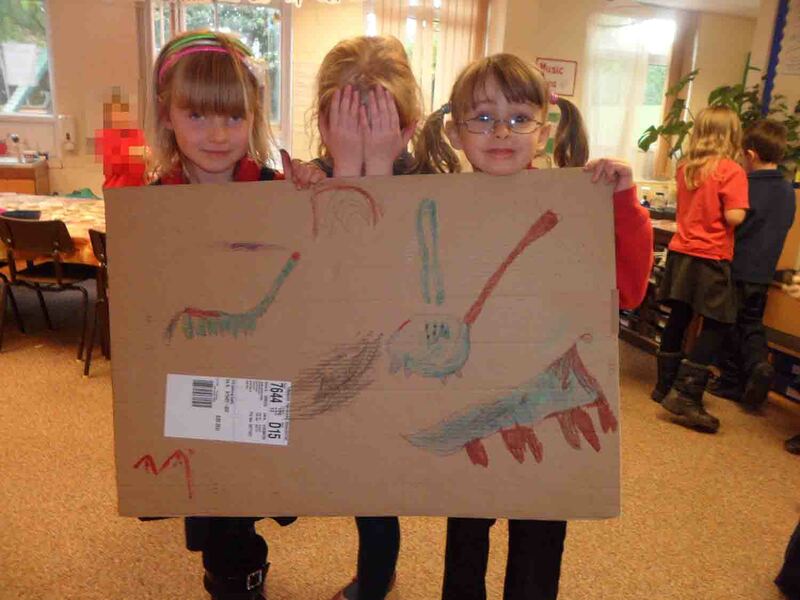 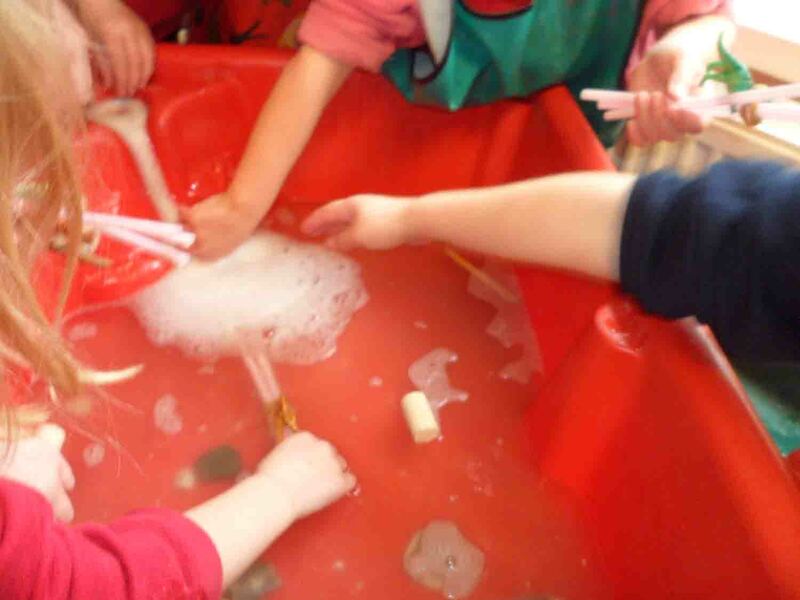 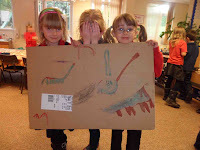 Here's a selction of photos showing some of the work we have been doing in the various learning areas in the Y1 base... all linked to dinosaurs. 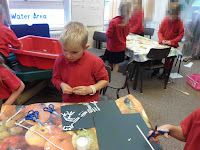 We'll keep adding pictures to this blog entry, so check back soon. Quick!... the volcano is errupting. The finished fossils... they're fantastic.